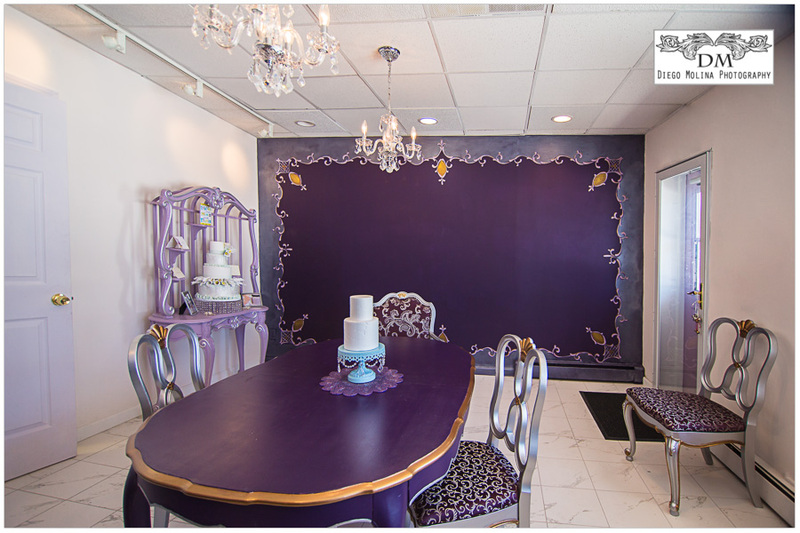 Who is the best wedding cake designer in Bergen County, Northern New Jersey, and the New York City metropolitan area? My Daughter’s Cakes owner and cake designer Denise Smith has to come to the top of the list. 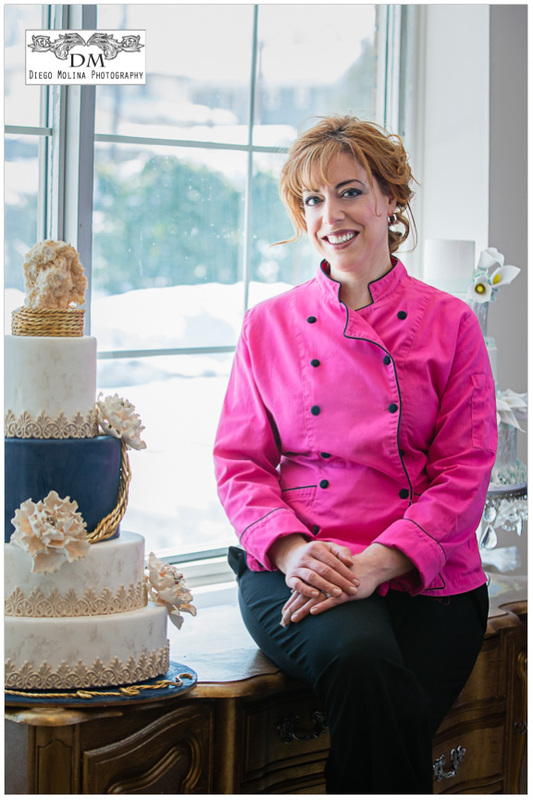 Not only is she the best cake designer in the NYC metro area but also her charisma and personality make her the person to go when looking for the perfect wedding cake. 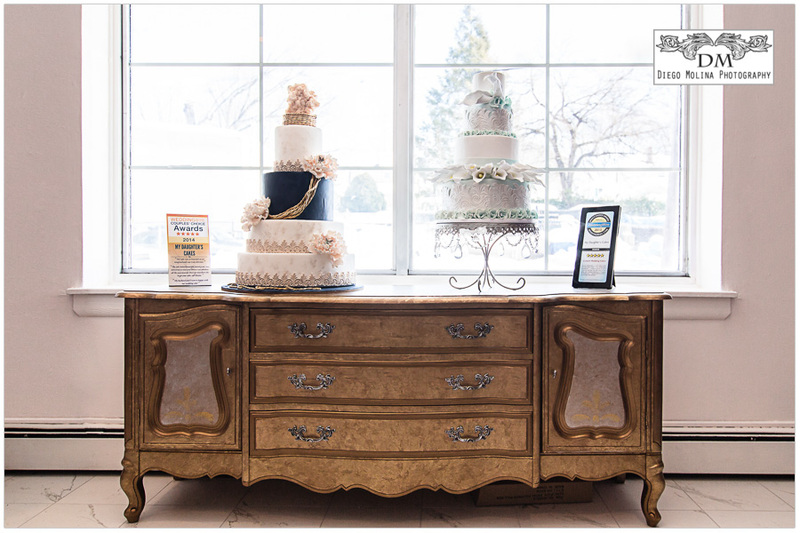 My Daughter’s cakes are located in the heart of Bergen County and have been providing couples in Northern New Jersey and the New York City metropolitan area with true works of art. Her dedication to every cake is to admire, from classic, modern, traditional when it comes to wedding cakes clients expectations are always high. After all, wedding cakes play a big part in every wedding. They are a masterpiece that adorns one of the most important days of a couple’s life and the biggest celebration. As a wedding photographer I have captured many of Denise’s outstanding creations, and in every one of them, you can see her soul and commitment. Every wedding is unique and I have photographed a great amount. Details play an important role for the bride and groom. From the wedding favors, flowers, wedding dress; documenting all the details for the couples luxury wedding album is essential. Knowing that My Daughter’s Cakes is going to be part of a couple’s wedding day is assuring that they are making the best decision and that a truly splendid art piece is going to décor their special day. My daughter’s cakes’ is definitively a vendor that you can trust. Putting your name on a recommendation is not easy, however with Denise Smith I know the clients are going to be more than pleased. She is a talented cake designer and also a friend. Clients appreciate a great referral and My Daughter’s Cakes is always highly recommended. Are you looking for an engagement or wedding photographer for your forthcoming marriages? Diego Molina is definitely one of the most prominent wedding photographers in Bergen County. His storytelling ability in combination with excellent photography skills makes him the professional to hire to capture the most astonishing portraits on your wedding day. In today’s digital age, he is a unique artist and extremely talented wedding and engagement photographer. His award-winning wedding photos are special, he portraits every detail and devotes his craft to produce breathtaking wedding albums.